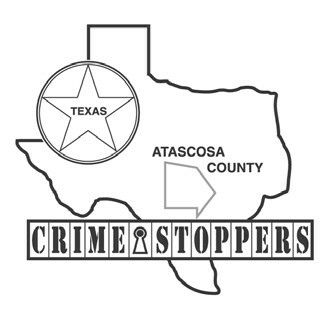 The Atascosa County Sheriff’s Department along with Crime Stoppers is hoping that a FIVE THOUSAND DOLLAR cash reward being offered for one week only will help solve a burglary that occurred in the 7700 block of North US HWY 281 in the city of Leming. On Thursday, July 12, 2012 sheriff’s deputies were dispatched to the Leming Express Drive Thru 0n the 7700 block of North US HWY 281 in the city of Leming for a burglary. The employees reported that they closed and left the drive thru at 10:30 p.m. the night before and when they returned at 5:00 a.m. the following morning they found the doors leading to the kitchen area and office were pried open. There was an undisclosed amount of money taken along with damages to the building. Sheriff’s Investigators have some leads on this case and are in need of your assistance to help solve it. 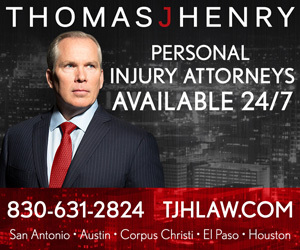 If anyone has any more information on these cases, knows where the property can be located or knows who committed the crimes they are urged to call Crime Stoppers immediately and be eligible for a large cash reward of $5000.00. Remember Crime Stoppers guarantees that you may remain anonymous.